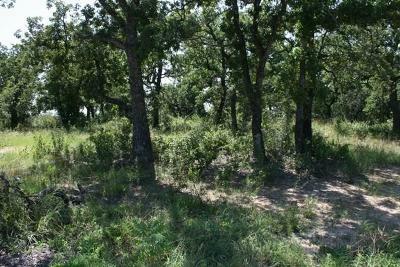 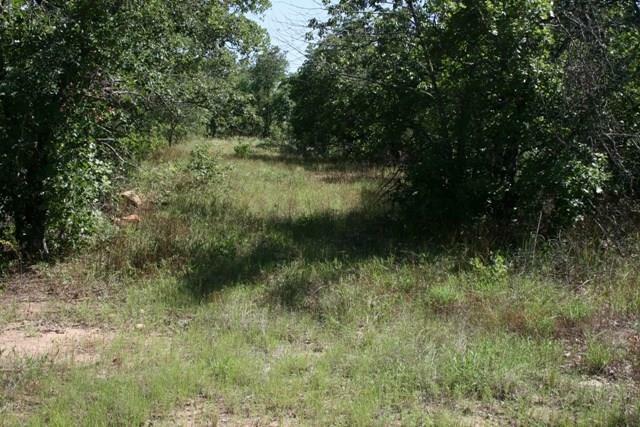 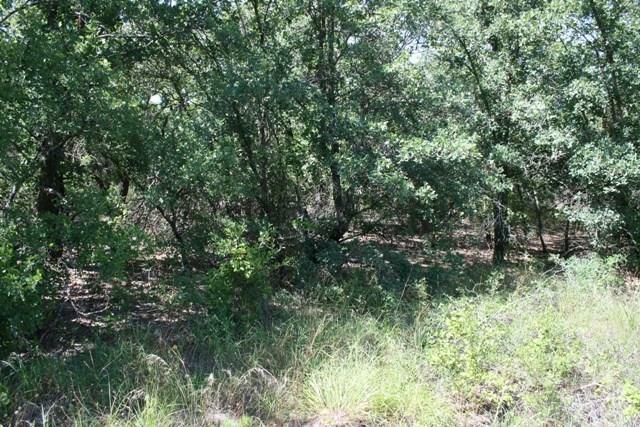 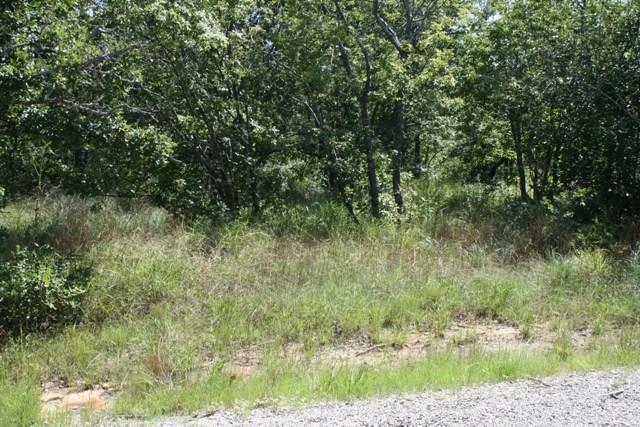 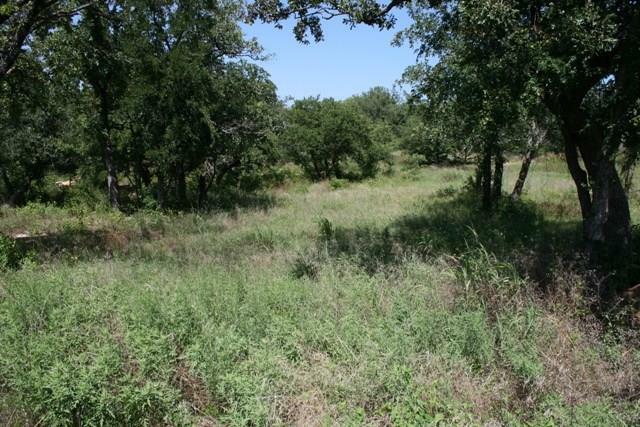 A subdivision that is just minutes from town, but you think you are living in the country. 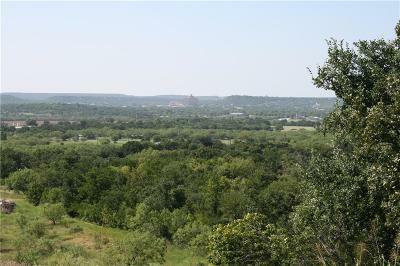 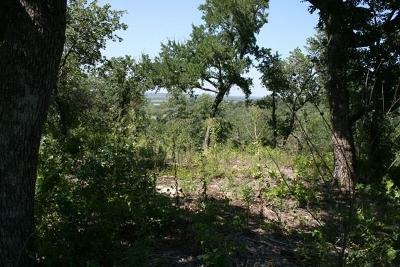 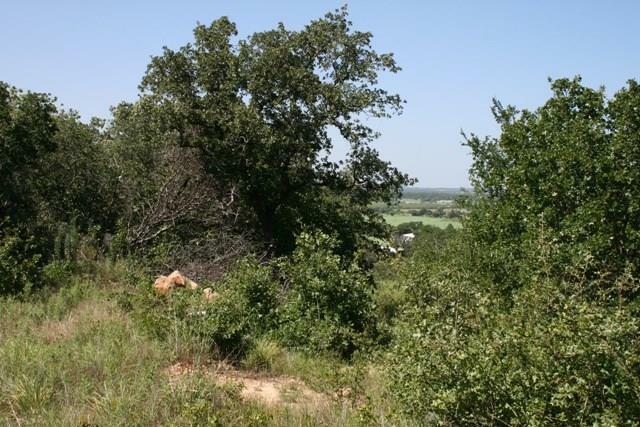 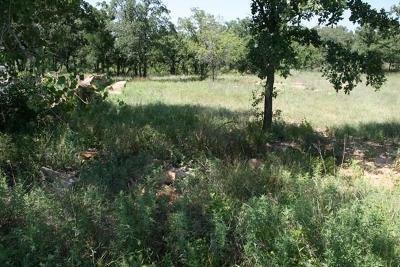 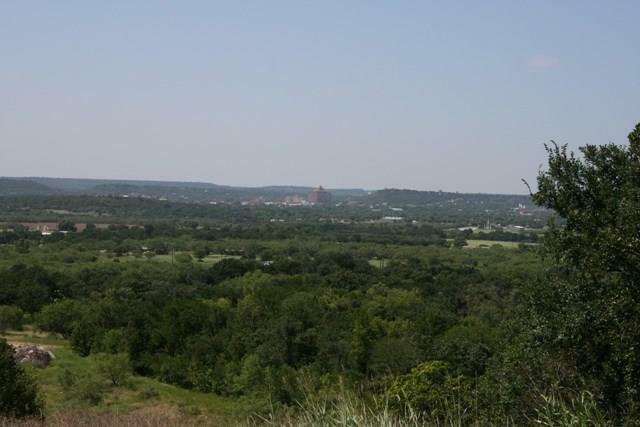 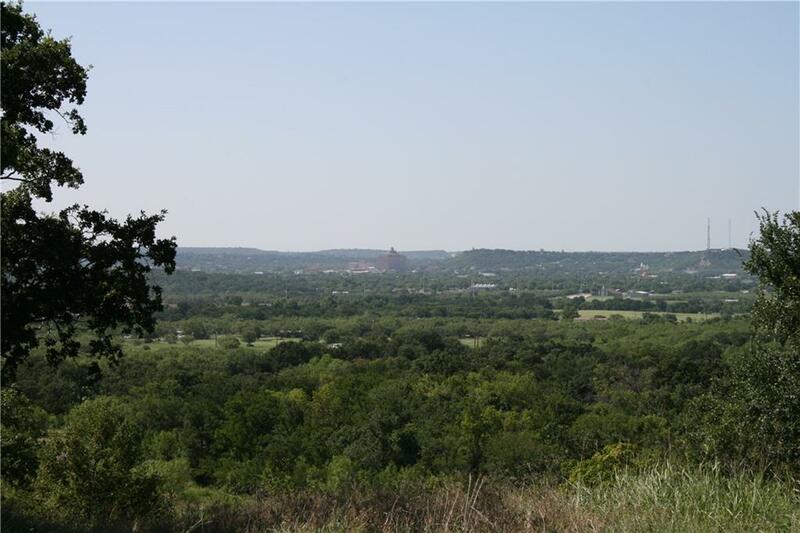 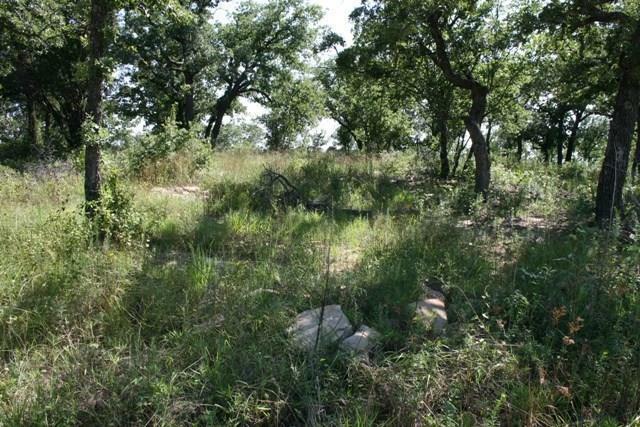 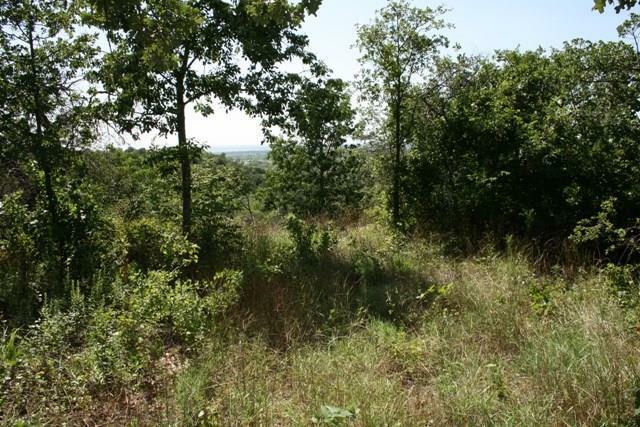 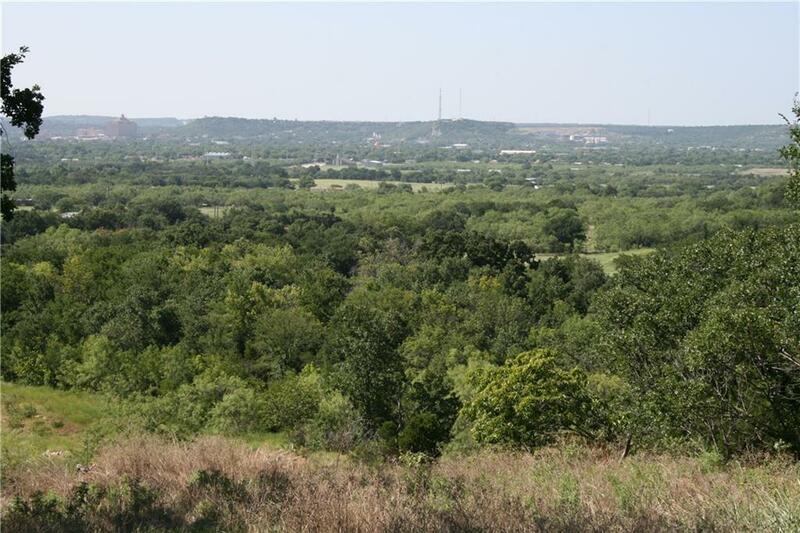 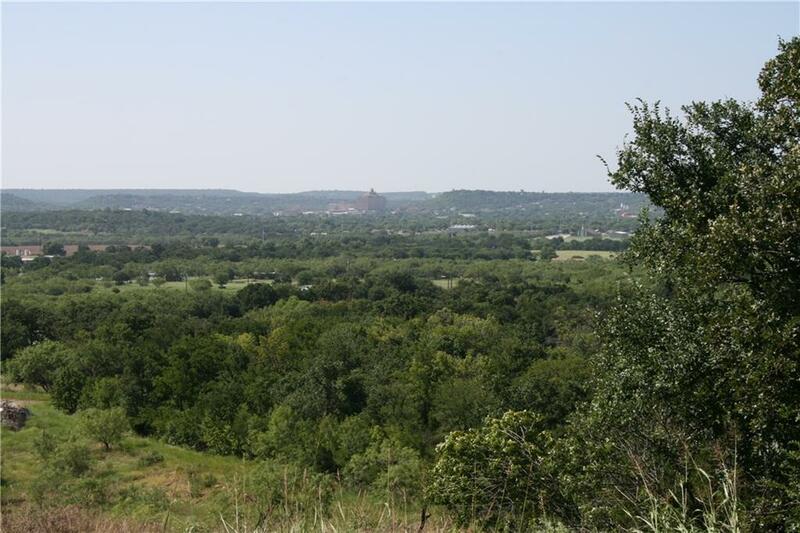 You get a 360 degree view of the Palo Pinto Mountains and downtown Mineral Wells. 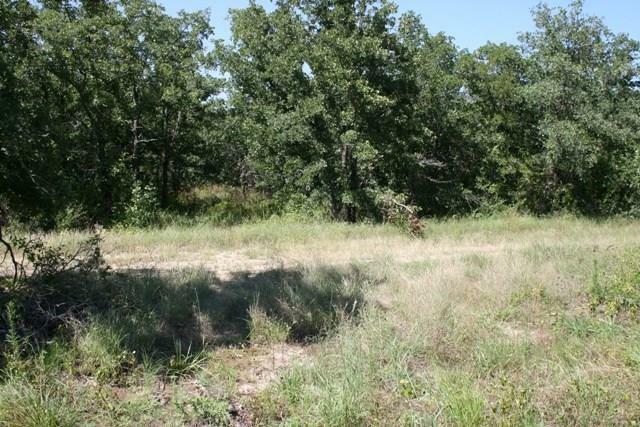 You have utilities, and several building site options. 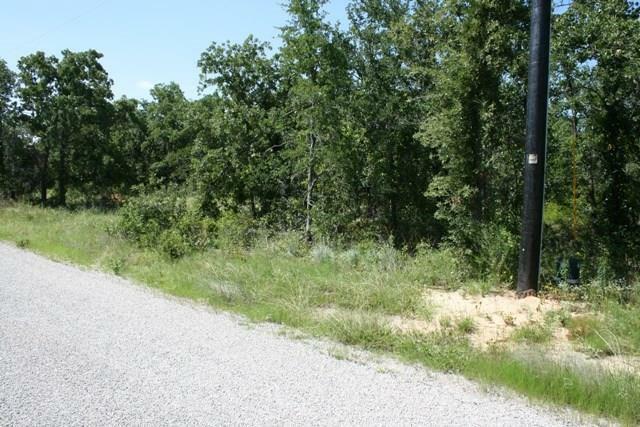 This would be a great investment since the utilities are in place. 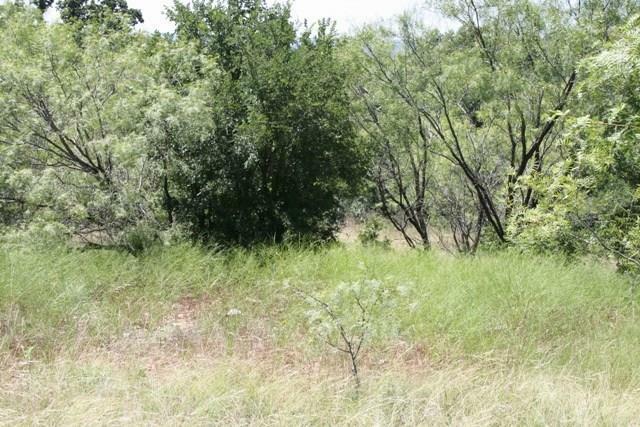 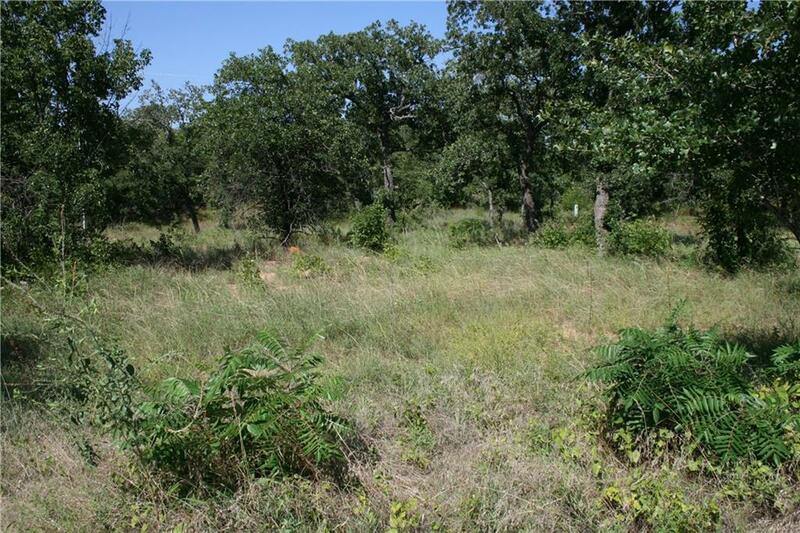 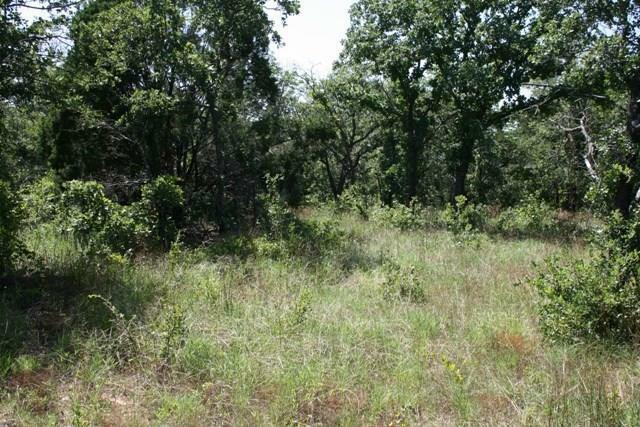 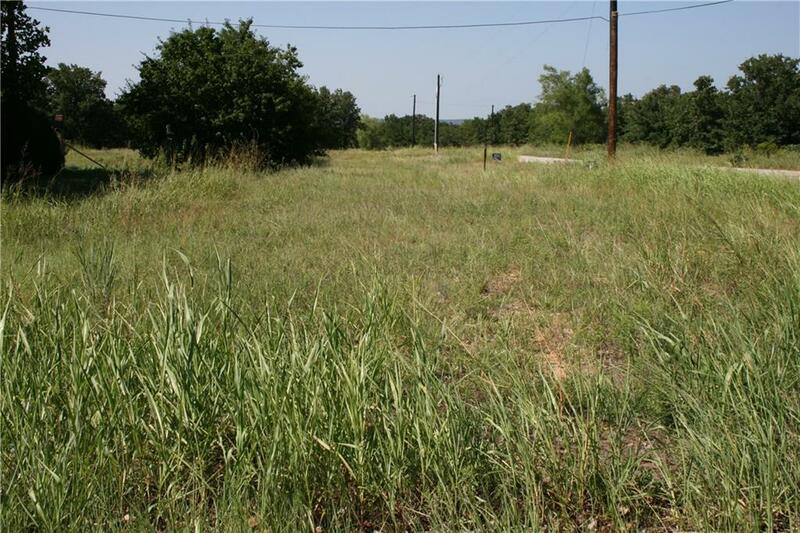 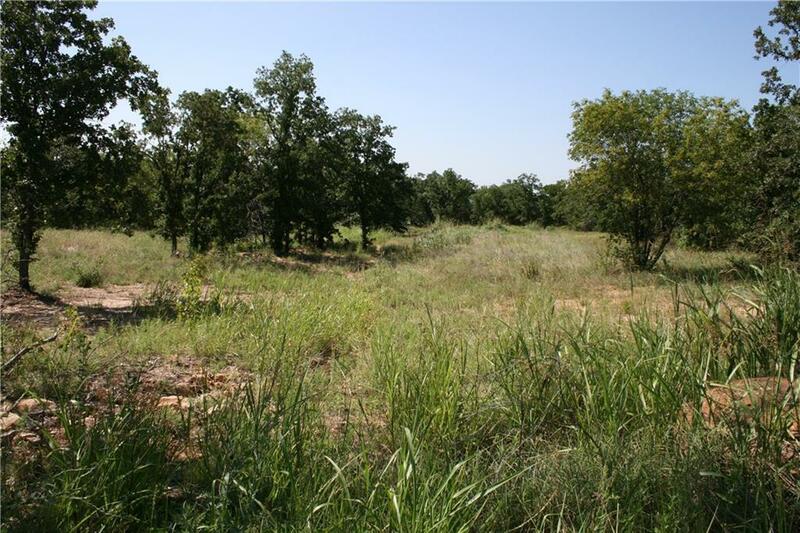 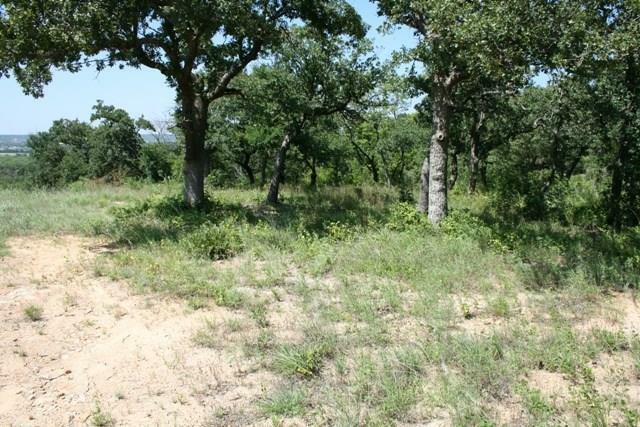 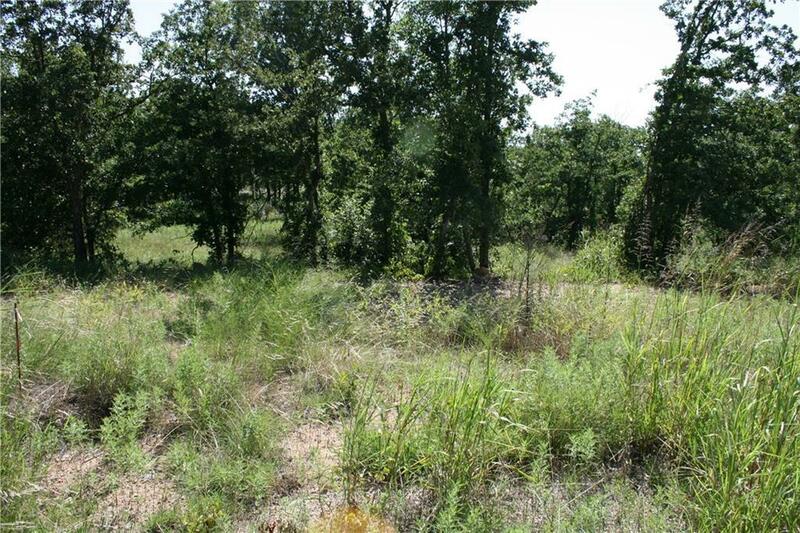 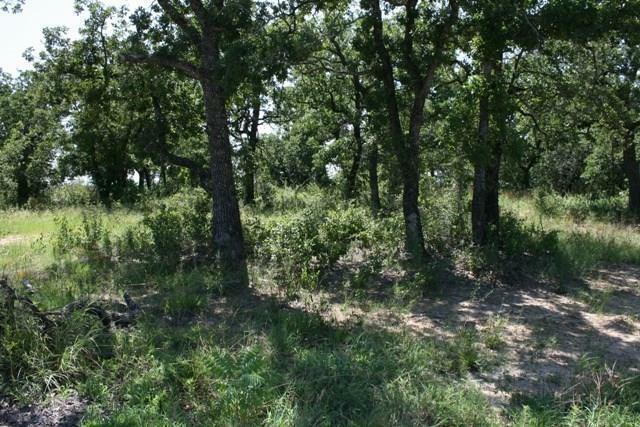 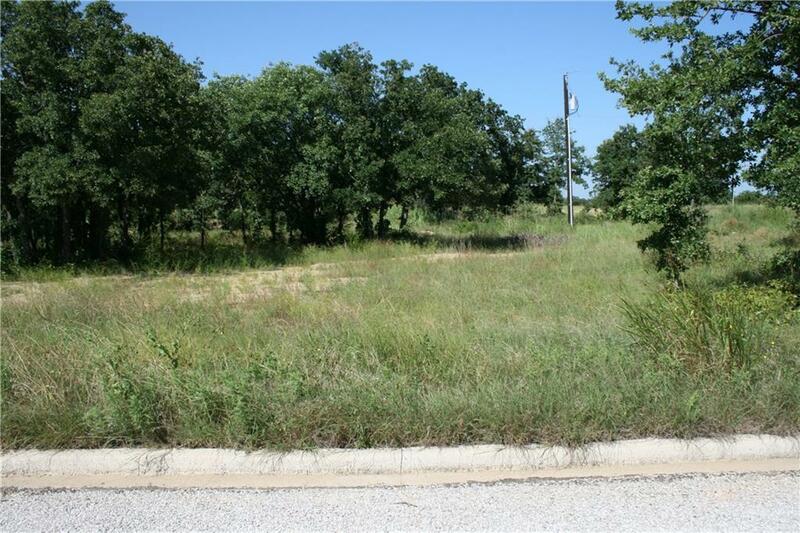 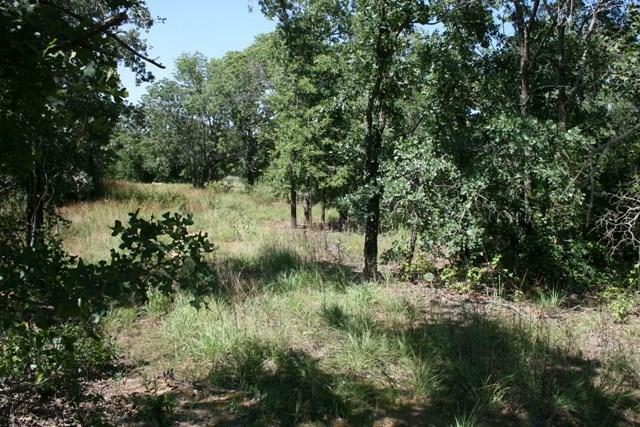 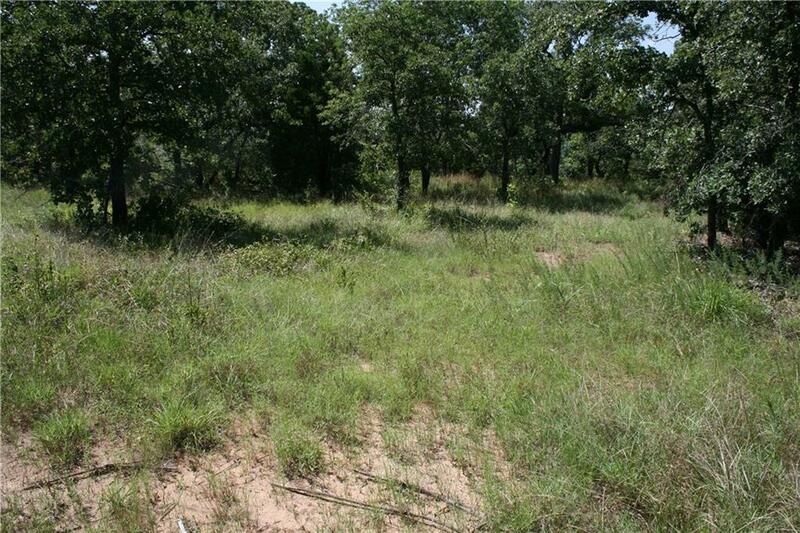 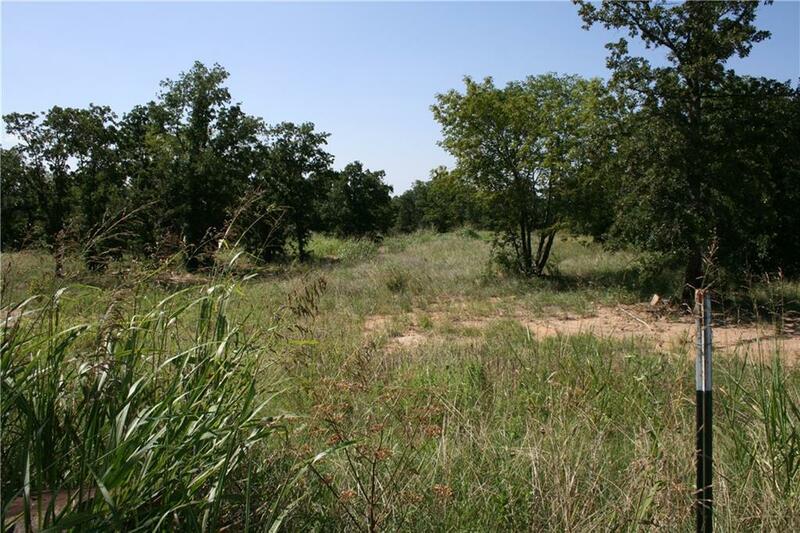 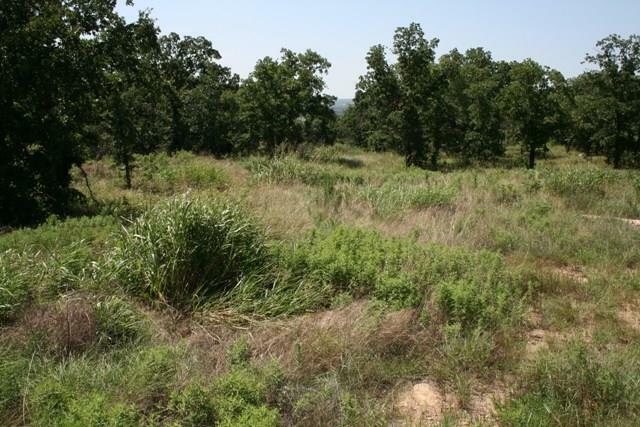 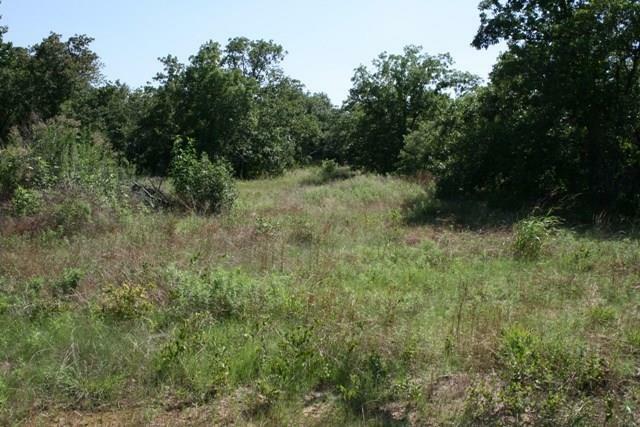 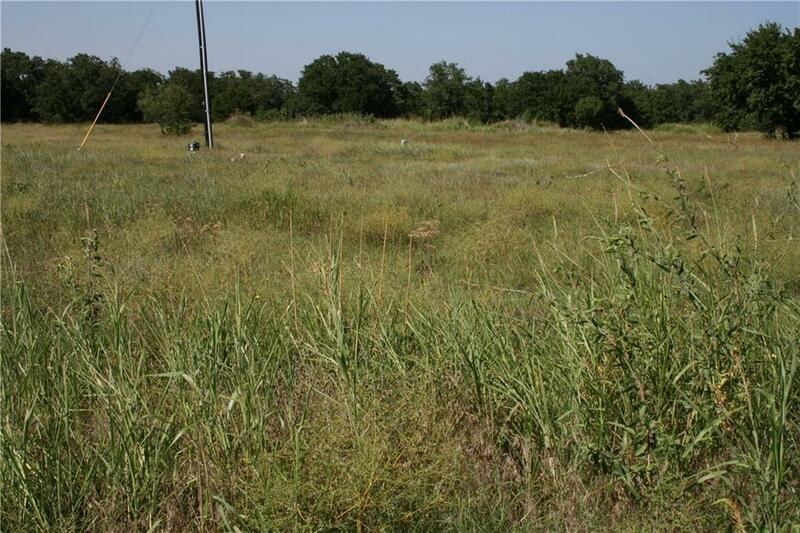 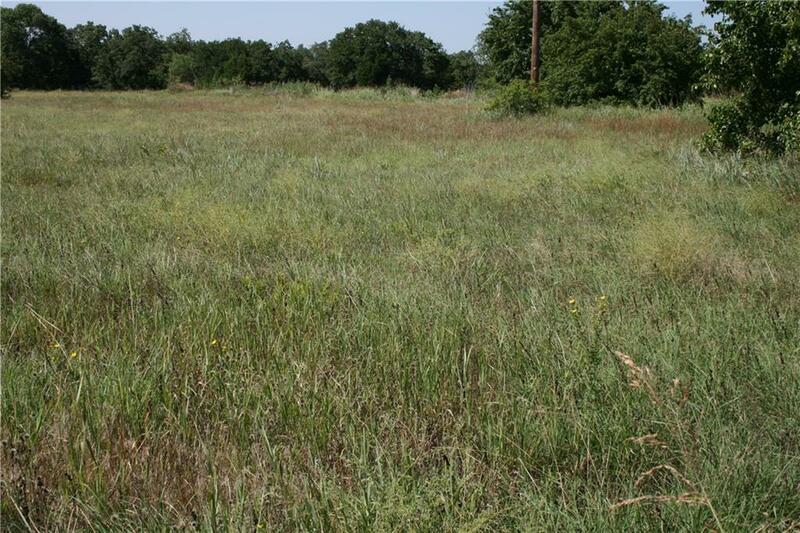 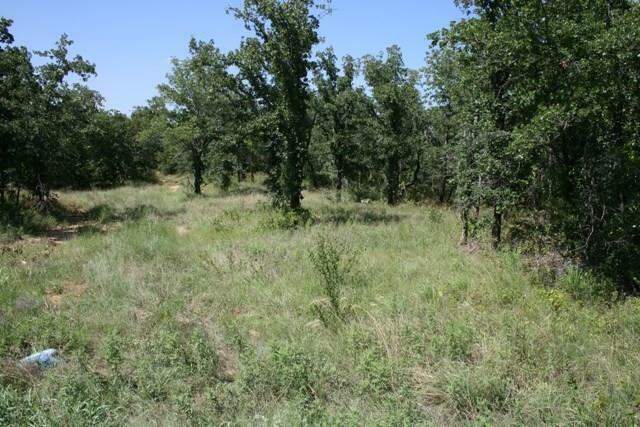 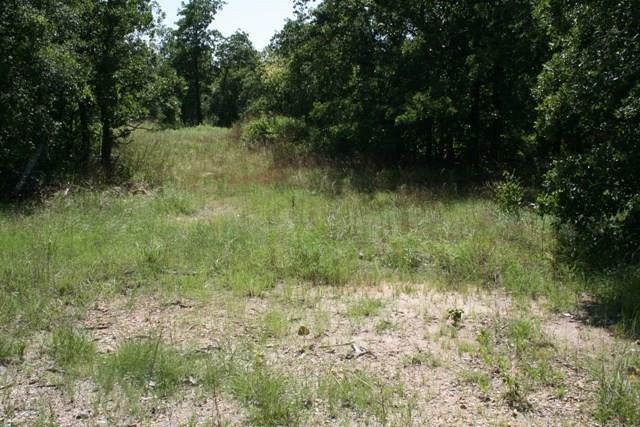 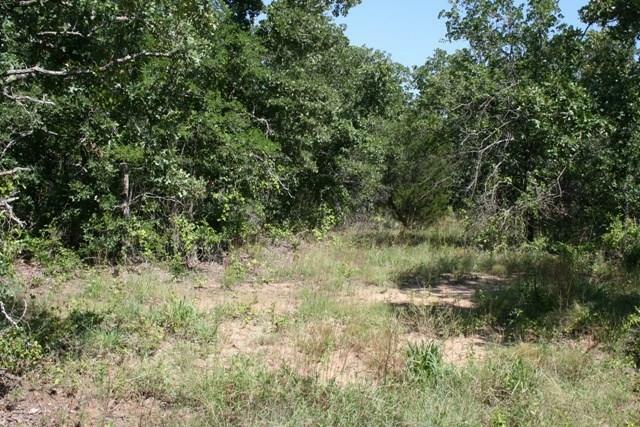 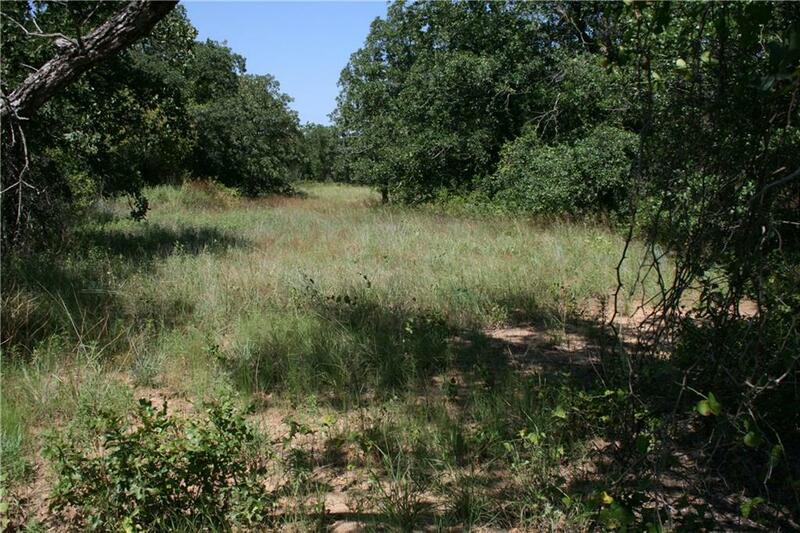 You have 32 lots that gives you the total acreage.